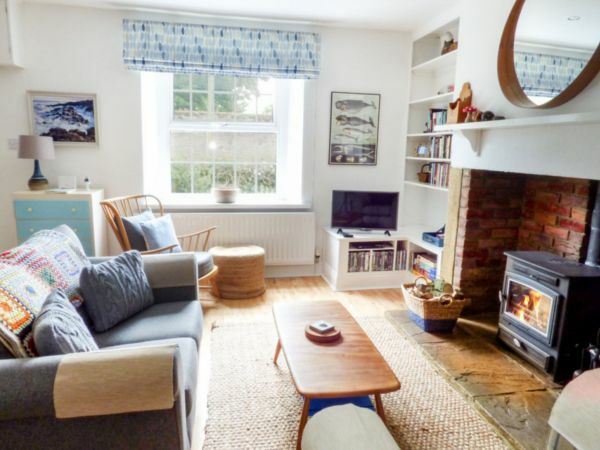 As the leading UK holiday cottage booking company, we are experts in giving our customers an unforgettable holiday experience with a stay in one of our impressive hand-picked properties. 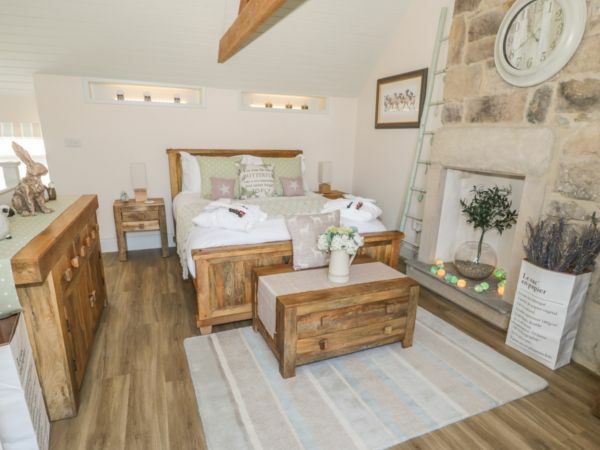 We cater for all needs, from cosy rural cottages nestled deep in Northumberland's National Park to stylish apartments overlooking fabulous sea views. Many of our properties are pet-friendly, meaning the whole family can enjoy the holiday of a lifetime. 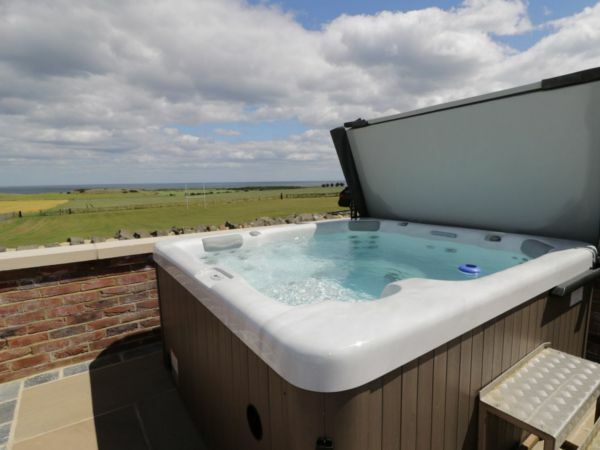 All of our properties are personally inspected by a Sykes expert and a wide range of them feature special amenities including hot tubs, large gardens and an open fire. You can always find a good deal on your next cottage holiday. We regularly have special offers, mid-season reductions and last minute deals. 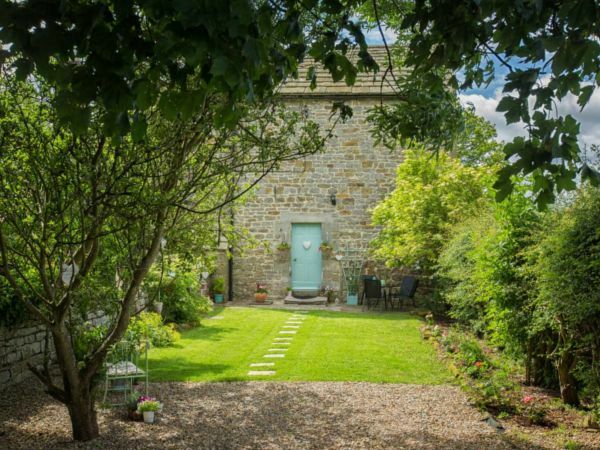 With more properties added to our website all the time, you will be sure to find the perfect Northumberland holiday. We have over 300 properties located in Northumberland. 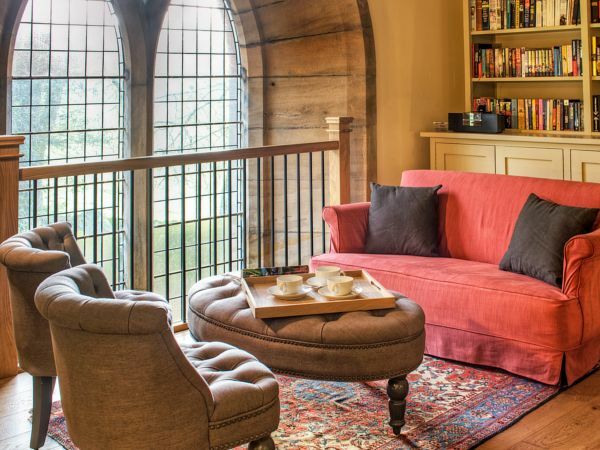 Above are just a few examples of our incredible self-catering cottages, please visit our website for a full list of our properties, including information on availability and prices.